As nearly half of working Americans fail to take all of their days off each year, those days lounging on the beach take some preparation. If you’ve blocked out the time on your calendar, your next step is to have the right equipment. Your number one piece of beach gear should be high-quality beach towels. 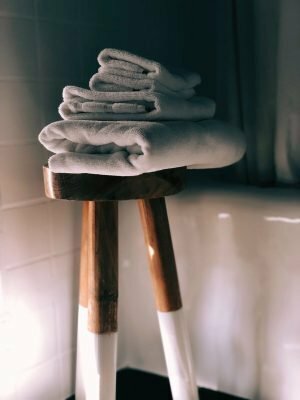 Here are the 3 characteristics to look for in your towels. 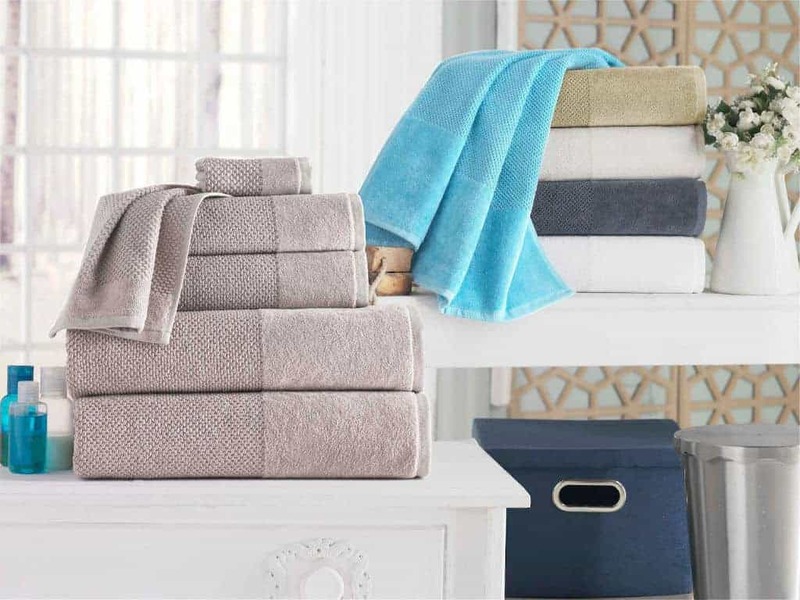 Choosing a high-quality towel starts with the material, without a doubt. When you’re choosing beach towels, you should be able to tell you’ve got a great towel when you pick it up. It should feel substantial but also soft. 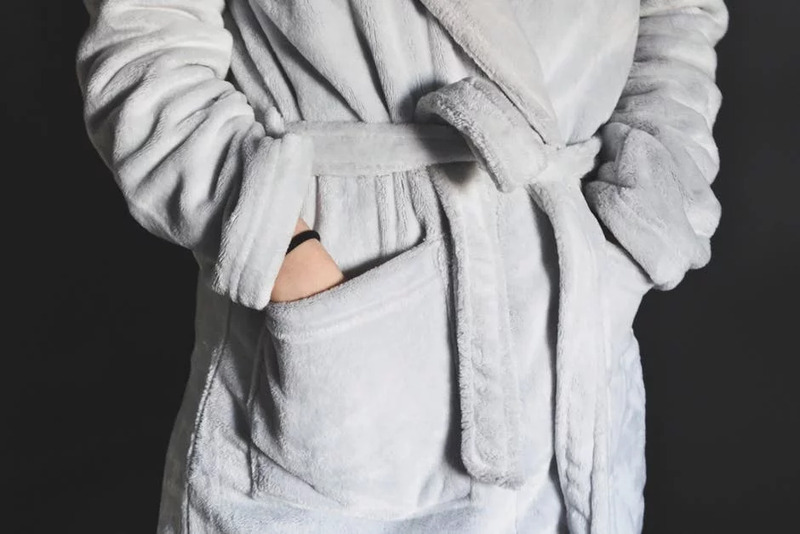 A 100% cotton towel will absorb moisture quickly and allow you to dry off easier, so you can hop out of the water and back into your car without a mess. Short-looped terry cloth also dries faster, meaning that no matter how wet you are, your towel won’t be wet for long. When you go to the beach, you should have a towel that sticks out from the rest. 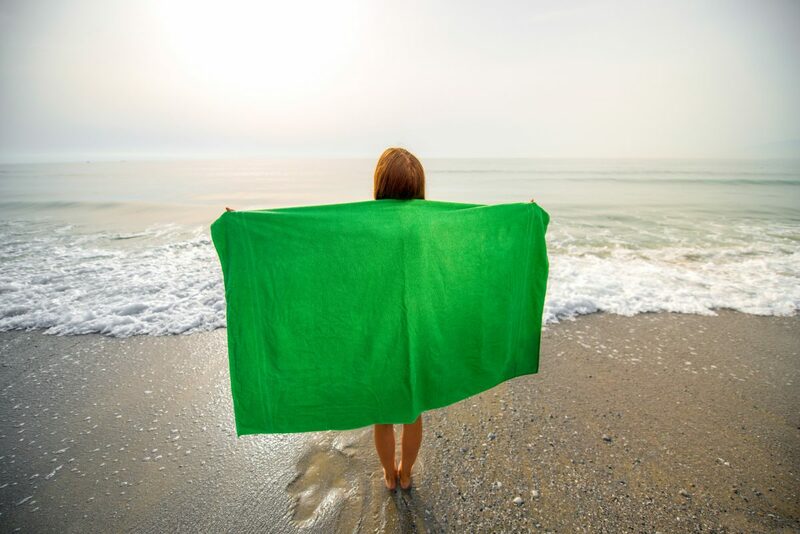 Whether or not you might be the type that likes to make a statement, having a loud and bright towel can be a big help on the beach. Not only can it help you to stick out from the rest and mark your spot, it can be a way to tell your friends where you’re located. A memorable and visually stunning beach towel won’t get stolen or won’t get lost as easily. 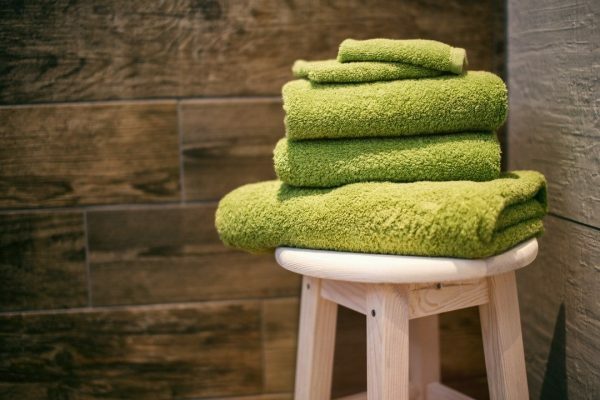 If someone finds your great looking towel, they’ll assume you’ll be coming back for it and make sure it gets back to its rightful owner. 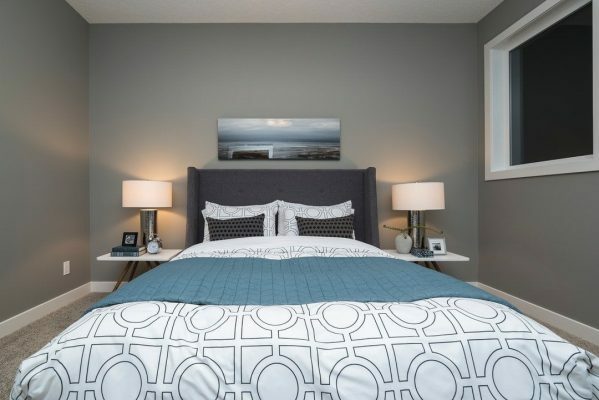 Whether it’s got a great color, interesting stripes, or a cool logo, a towel that stands out is a smart choice. A high-quality towel that you can bring to the beach again and again should be made with care. Look for solid edging around the towel. Good edging means that your towel won’t unravel easily and will last a long time. Make sure that it’s properly dyed as well. 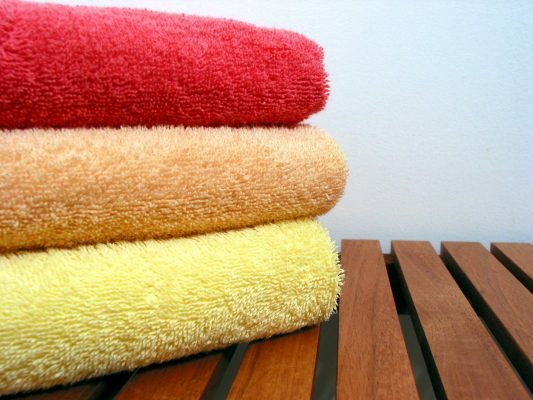 When a towel is properly dyed, the color will go all the way down into the loops of the towel. 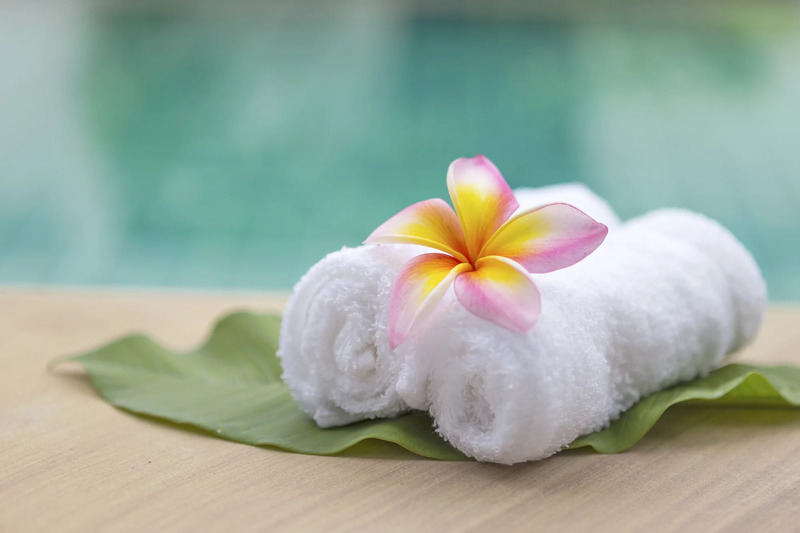 Good quality dyes allow your towel to resist fading from the sun and won’t lead to running when it gets wet. A well-crafted towel will last you for a few seasons of trips to the beach. Wash with care, per the directions on the tag and they’ll be like brand new towels for longer than you’d expect. When you put standard beach towels and high-quality beach towels side by side, you know the difference immediately. You can feel it in the stitching, the softness, and how sturdy they are. 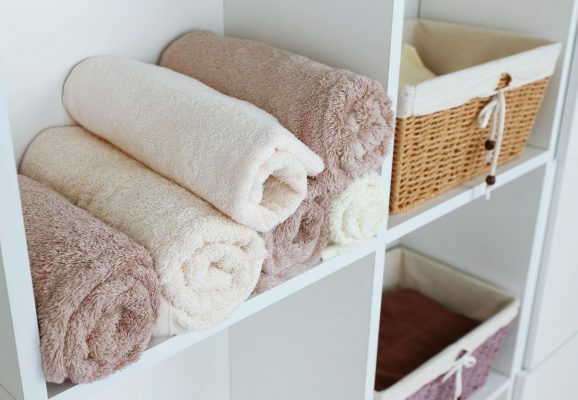 Once you’ve had a high-quality towel in your hand, other towels just won’t ever look the same to you ever again. 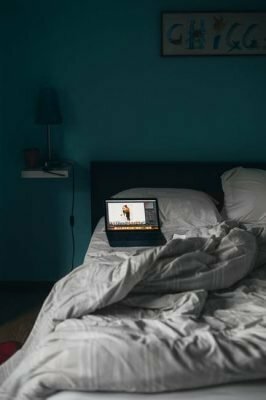 If you’re considering buying more than one or two, check out our guide for what you need to know about buying them in bulk.